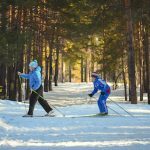 Taking a staycation for February Break in Western Mass this year? You’ve come to the right place! I’ve rounded up the best events happening in Western Mass during the February Break. There are also a few vacation camps happening in Western Mass. Check out the calendar today as many events require pre-registration! Go sledding! 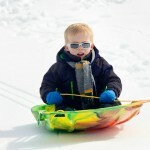 Check out our big round up of sledding hills here! 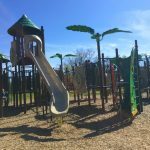 Check out Mill 180 Park in Easthampton. Check out Billy Beez at the Holyoke Mall. Swim at the YMCA, check your local Y’s open swim times. Tour the Basketball Hall of Fame. Visit a new to you book store. Visit the butterflies at Magic Wings in South Deerfield. Have lunch at Freckled Fox in Florence. Then stay and play! Play in the giant sandbox at the Eastfield Mall (Feb 10 – February 25). Take a winter nature walk. Take a ride on the Holyoke Merry Go Round. Visit the Volleyball Hall of Fame. Spend the day at Yankee Candle (check out all of the cool things they have going on below). Go rollerskating at Interskate 91 (Hadley and Wilbraham). Visit the Eric Carle Museum and spend time in their art room. 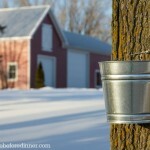 Have breakfast at a sugar shack. Have lunch at Holyoke Hummus (and stay to play with their toys). Plan a summer road trip, get out those maps! Visit the Children’s Museum at Amelia Park in Westfield. Visit the Calvin Coolidge Presidential Library at the Forbes Library in Northampton. Go out for ice cream! Play video games at an arcade (try the one at the Hampshire Mall). Check out the Volleyball Hall of Fame. Explore an indoor playspace (try Chick Fil A in Chicopee or the McDonalds on Boston Post Road in Springfield). Jump around at Bounce! Trampoline. PS…. 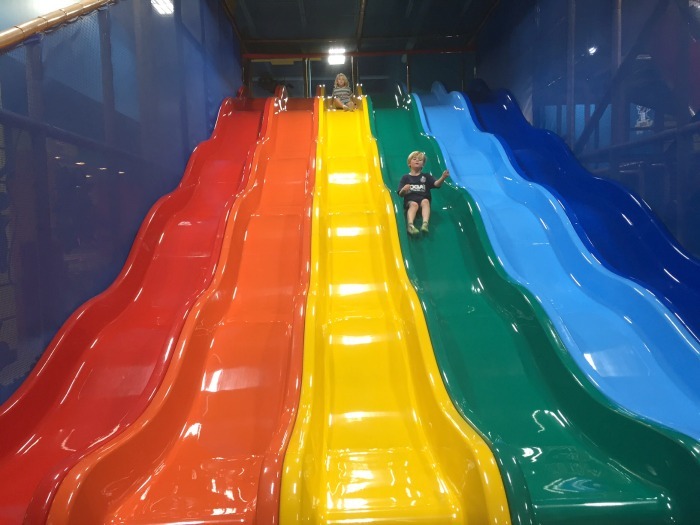 wondering where those awesome slides are located? They’re at Billy Beez!